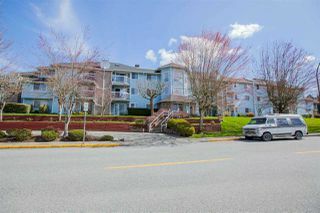 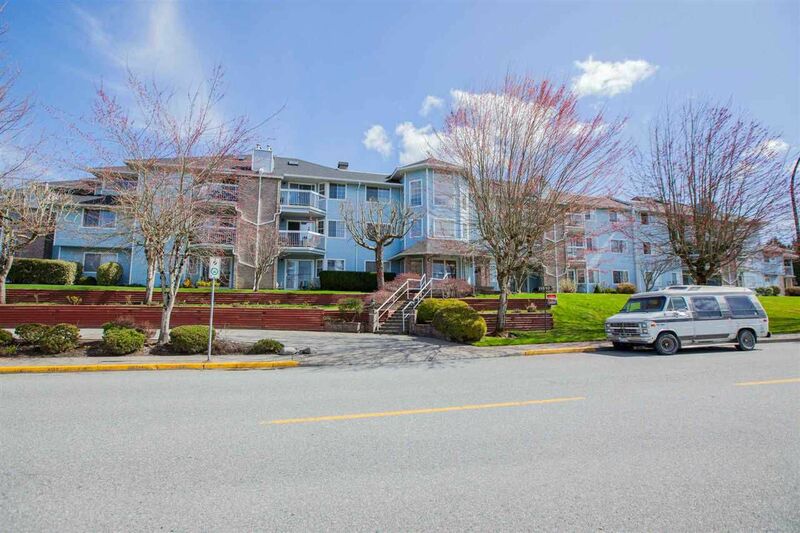 RIVERSIDE at Fraserview Village! 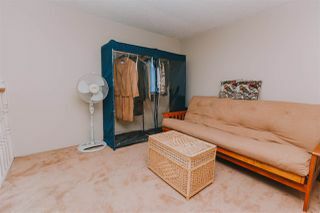 This adult oriented condominium (55+) is all derssed up and ready for you to move into and relax! 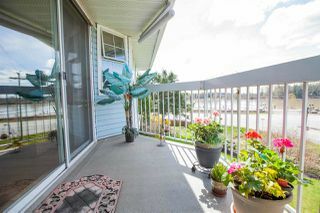 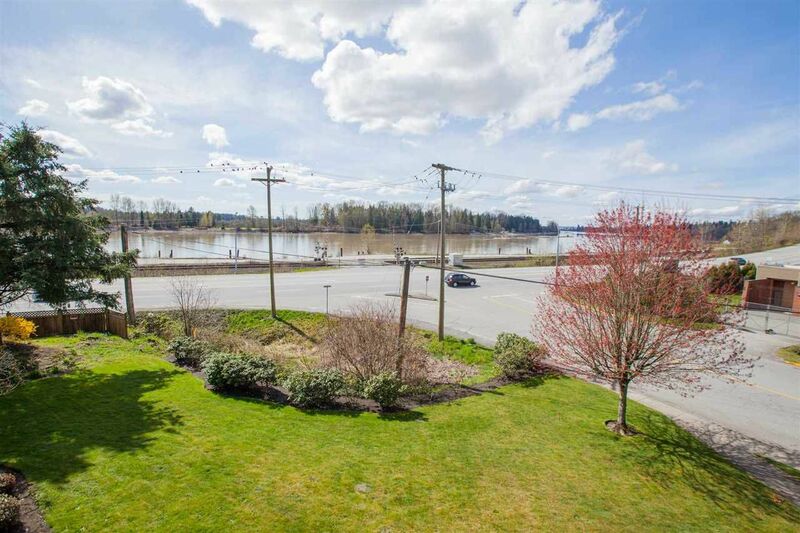 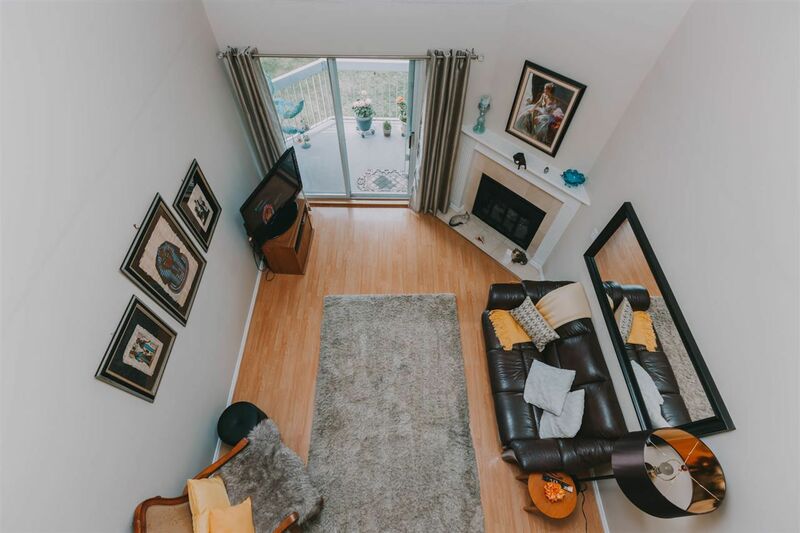 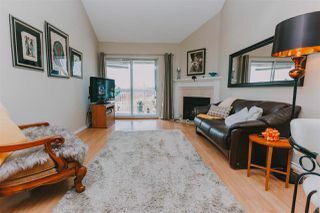 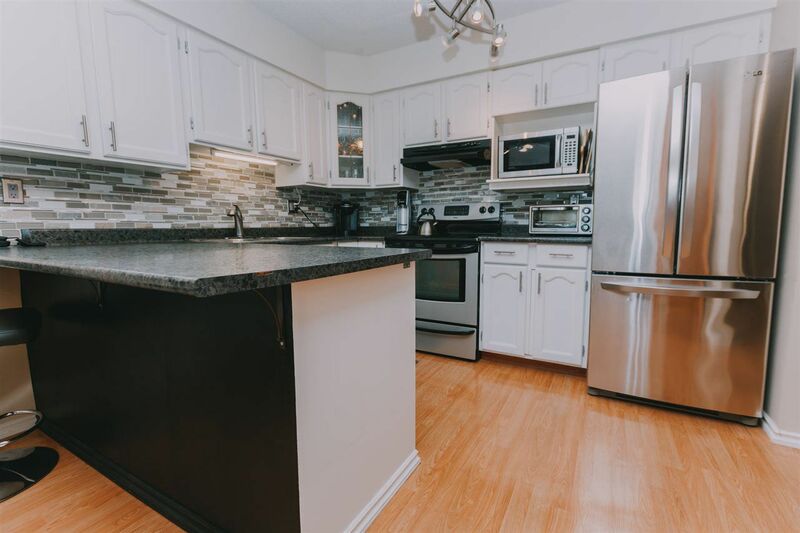 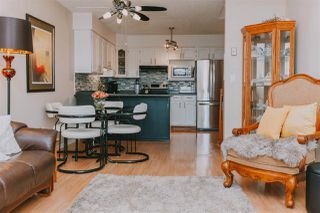 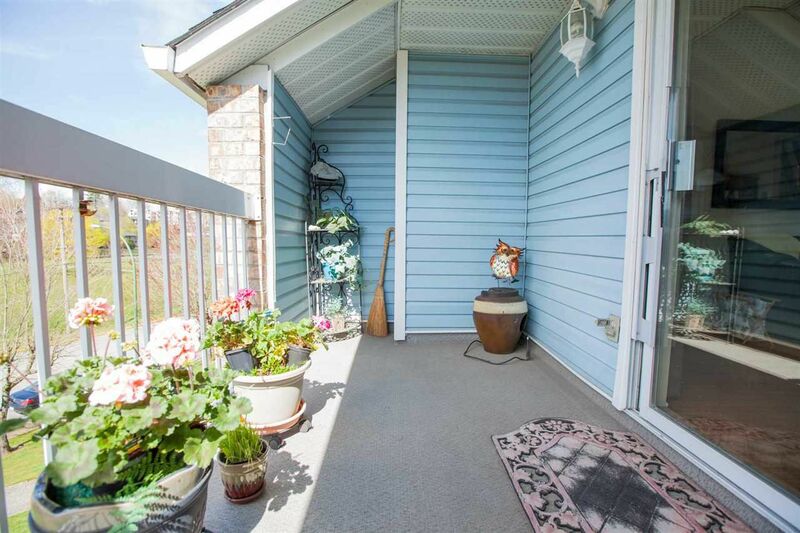 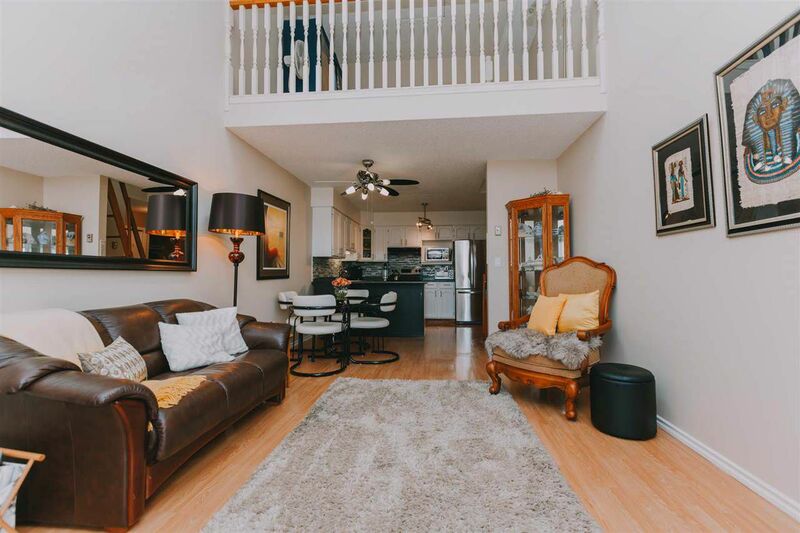 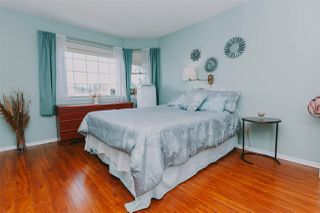 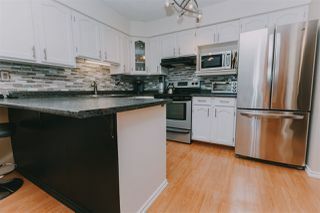 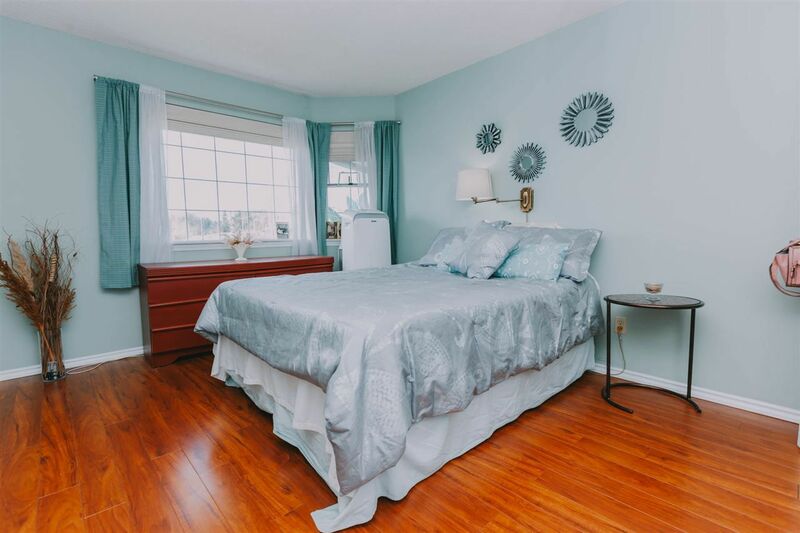 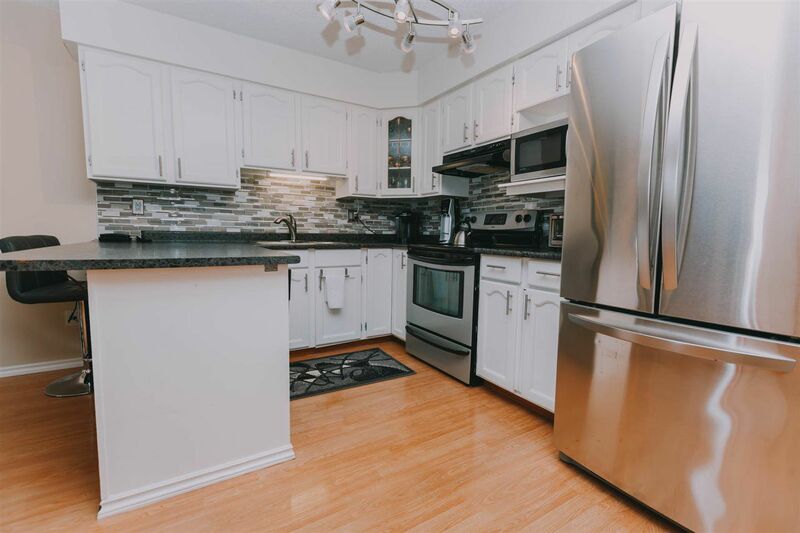 You'll enjoy evenings on the balcony taking in the beautiful sunsets over the Fraser River or being warmed by the cozy gas fireplace in the livingroom. The open plan has a sweeping vaulted ceiling which rises up to the second floor loft and give this home a bright spacious feel. 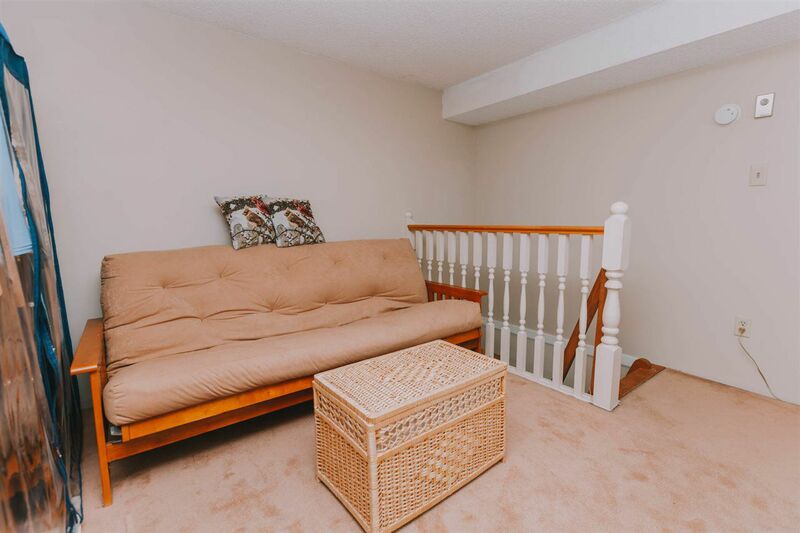 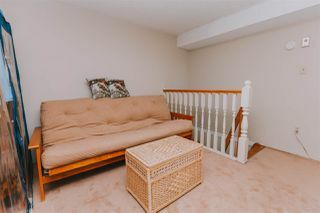 THe loft is perfect for a den, hobby room, or as a guest bedroom. 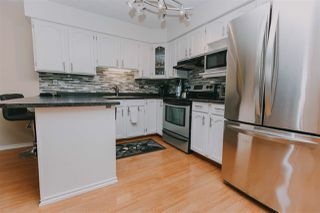 And the open kitchen is totally updated including stainless steel appliances. 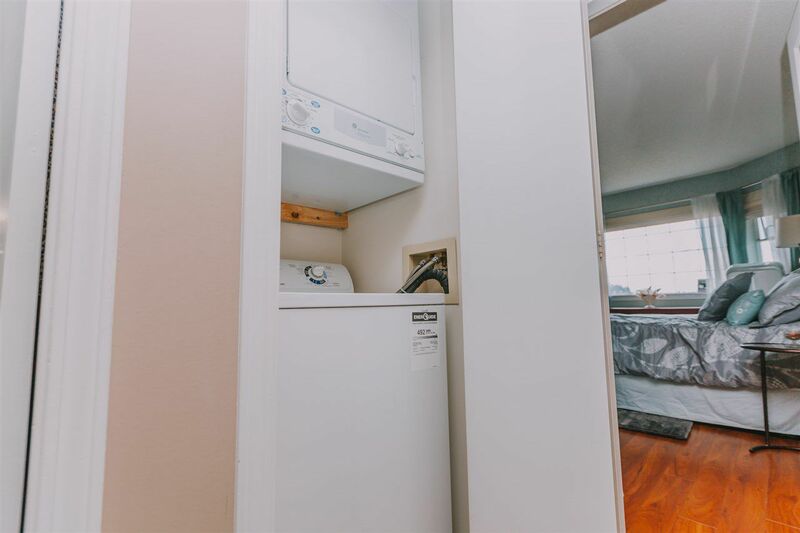 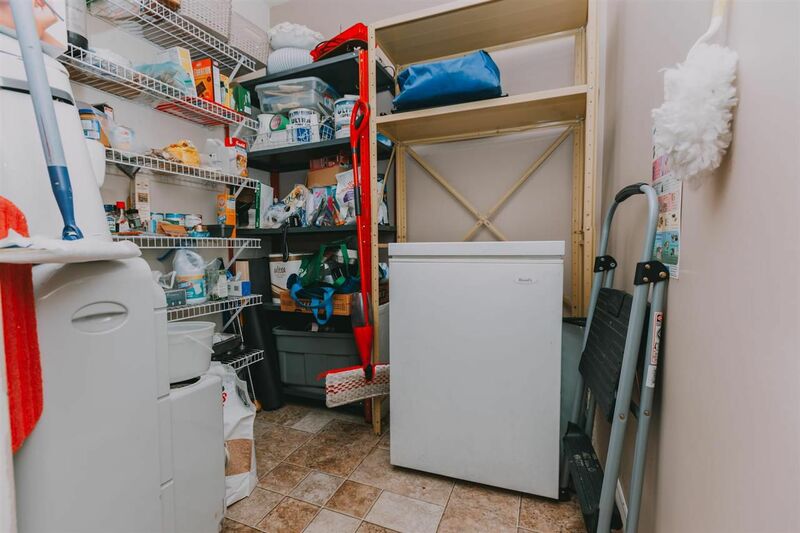 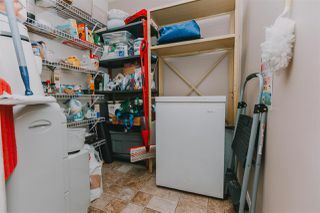 There's also lots of storage space within the unit as well as a locker in the garage. 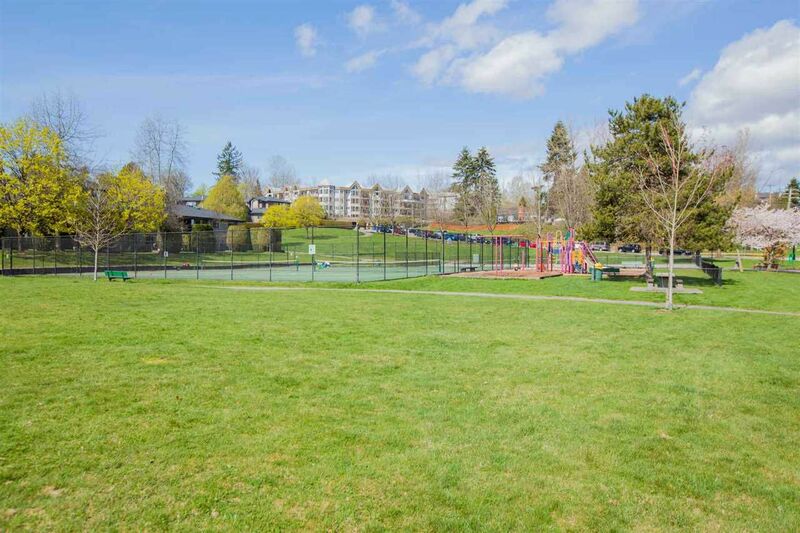 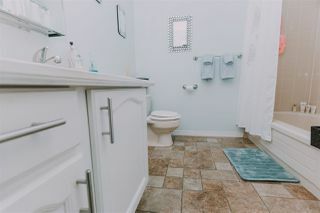 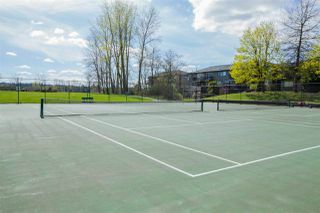 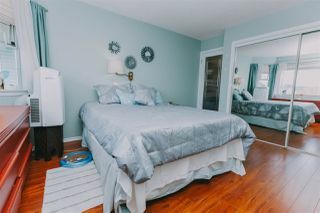 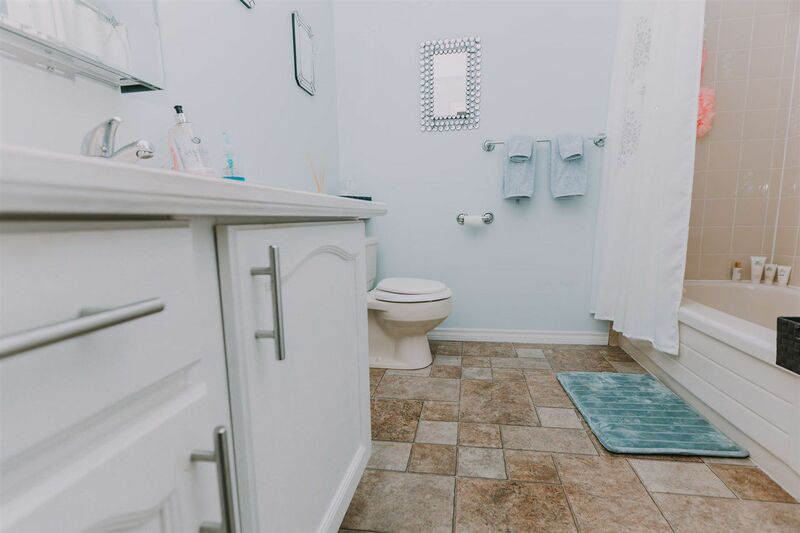 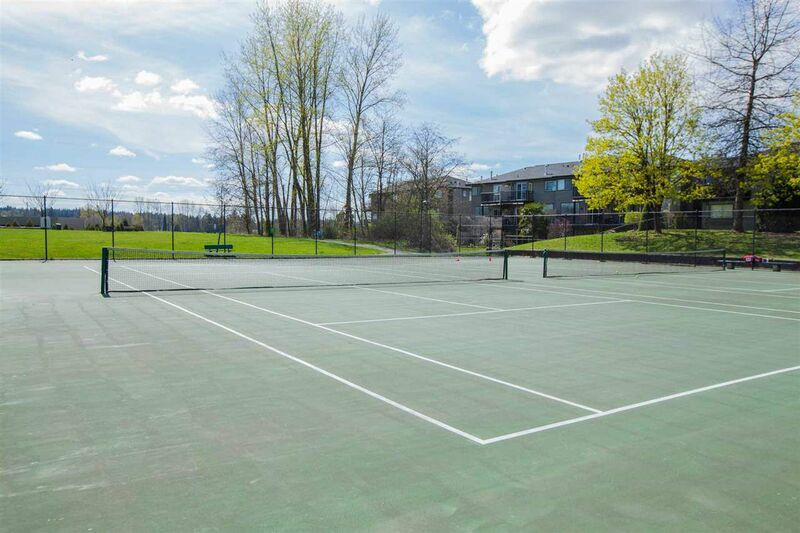 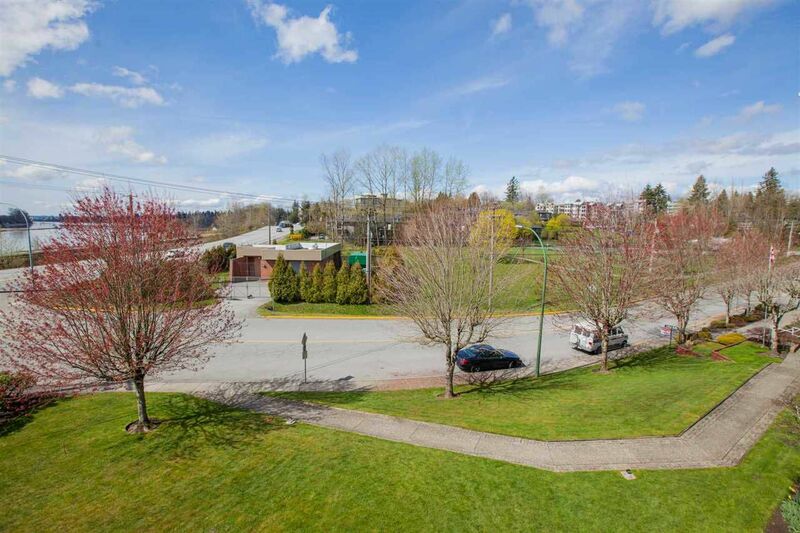 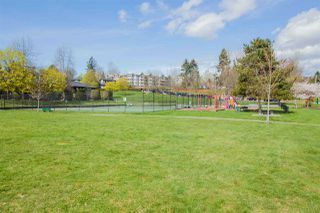 This pet friendly building is located across from the park with kids play area and tennis courts.